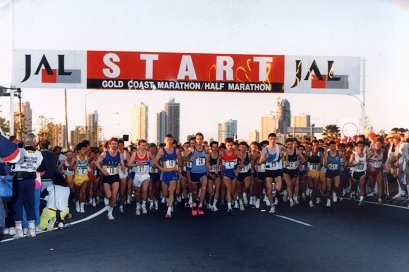 On 2 September 1979, the Gold Coast suburb of Evandale hosted the inaugural Gold Coast Marathon. 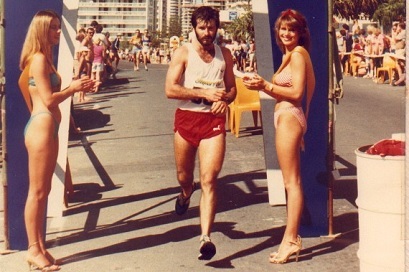 The event was initiated by the Rotary Club of Surfers Paradise Central as part of a health awareness campaign for the Gold Coast. 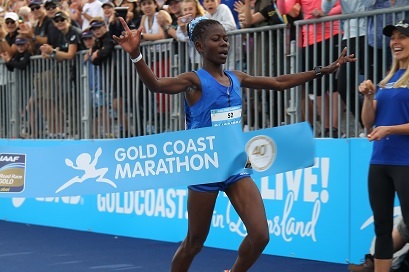 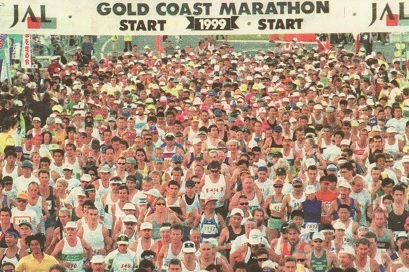 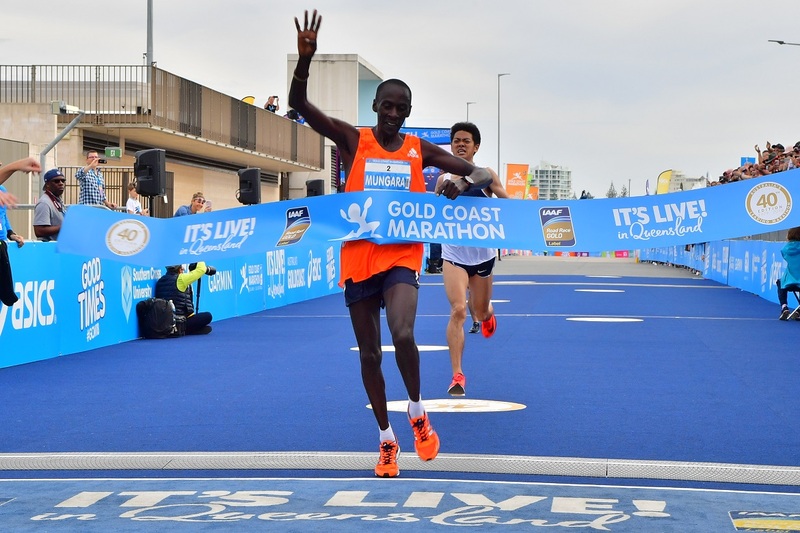 During its 39-year history the Gold Coast Marathon has become the pinnacle of road running events in Australia and has distinguished itself as one of the most prestigious marathons in the world.